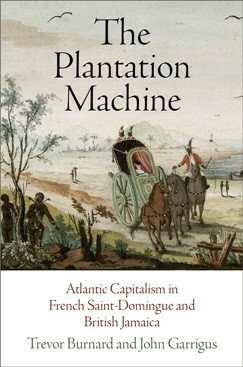 Bedford Saint-Martins released it at the end of 2016. 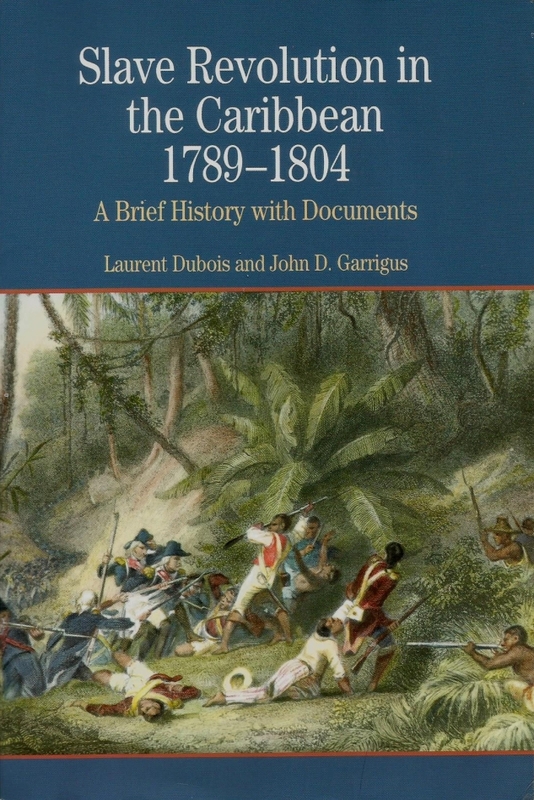 We’ve added some exciting new documents, including an excerpt from the 1758 interrogation of the “poisoner” Macandal and a fantastic contemporary print of the fall of Cap Français, by the same artist who painted our cover image. 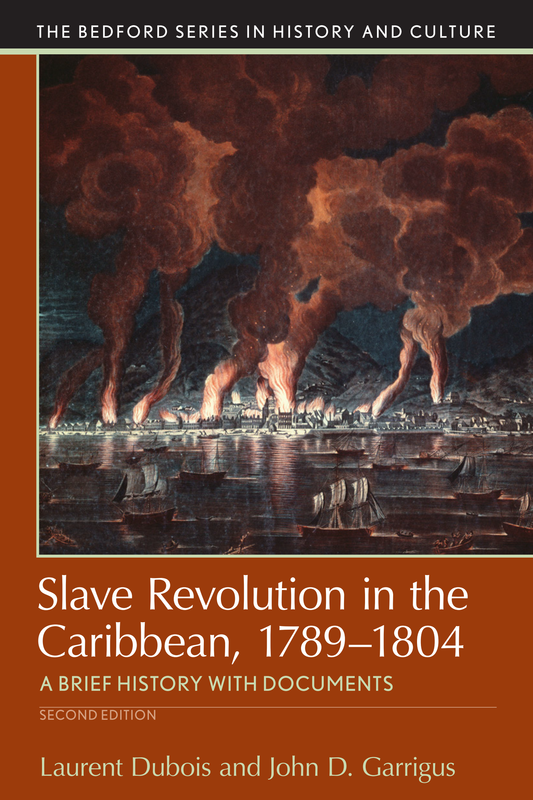 Our twin portrait of Saint-Domingue and Jamaica came out on University of Pennsylvania Press in June 2016. 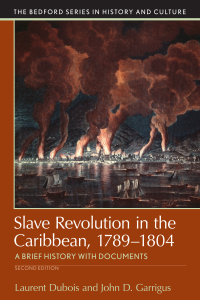 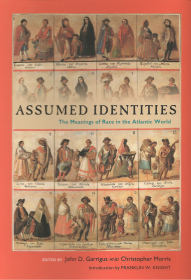 Features an introduction by Franklin Knight and chapters by Rebecca Scott (Cuba), Trevor Burnard (Jamaica), Rebecca Goetz (Chesapeake), Sidney Chaloub (Brazil), and John Garrigus (Saint-Domingue). 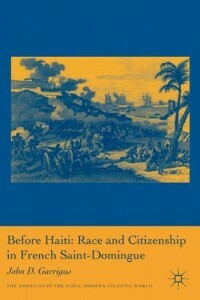 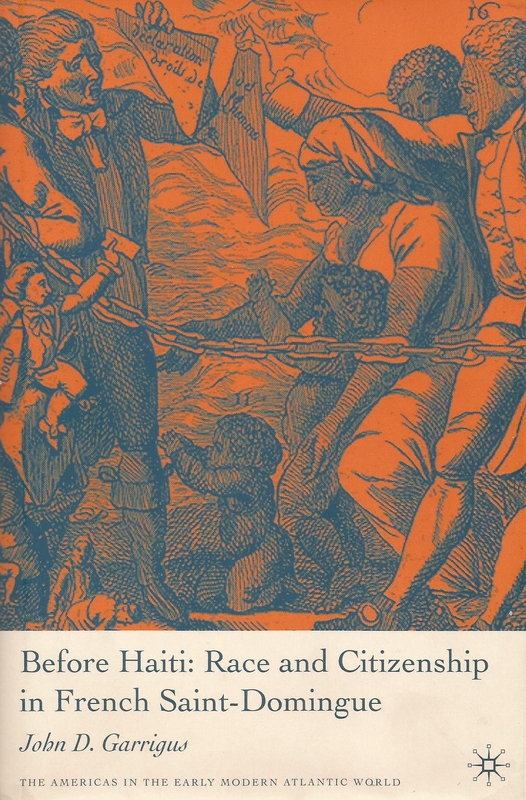 The paperback edition of Before Haiti came out in 2010. 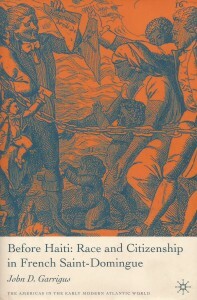 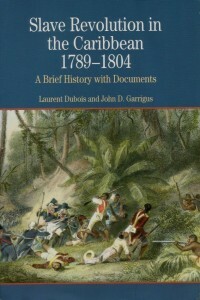 In 2007, Before Haiti won the 2007 Gilbert Chinard Prize from the Society for French Historical Studies.